A mobile learning and development platform for modern workforces, Disprz equips organisations with three key transformative solutions to drive their business productivity: onboarding, employee engagement and continuous learning. We believe that when your employees are upskilled, updated and job-ready all the time, business success is a natural upshot. 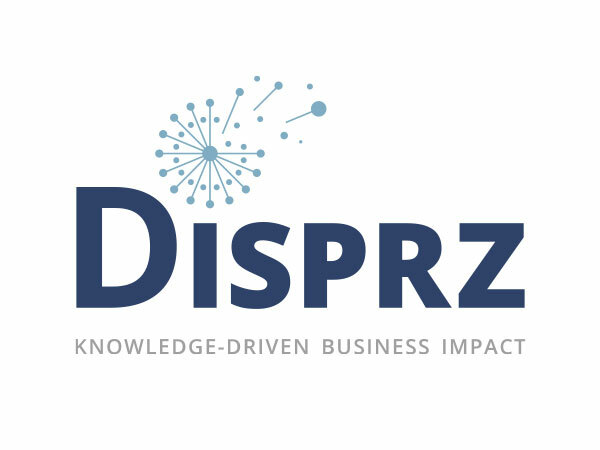 Through an AI-powered interface studded with state-of-the-art UI/UX features, Disprz has helped more than 100,000 employees across 11 industries and six countries transition to the “learning culture” which, we feel, is about bridging the gap between learning and working. 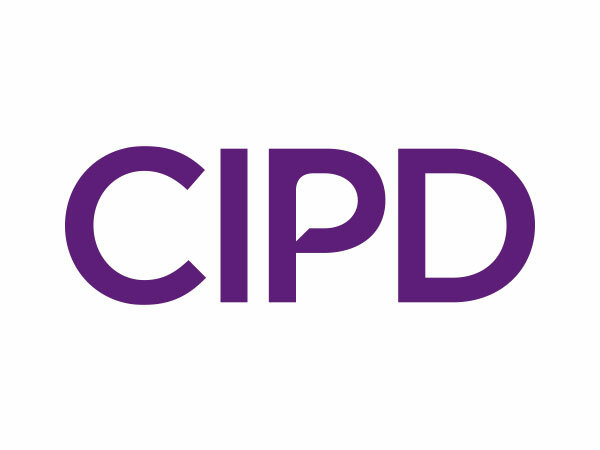 A professional body for HR and people development, CIPD is the voice of a worldwide community of over 140,000 members committed to championing better work and working lives. We’ve been setting the benchmark for excellence in people and organisation development for over 100 years. Through our expertise and research we provide a valuable point of view on the rapidly changing world of work. And for our members we’re the career partner of choice, setting professional standards and providing the know-how to drive the HR and L&D professions forward. We’re independent, not-for-profit and hold a highly respected Royal Charter. At a time of unprecedented change we have the vision, agility and strength to make a real difference to our members, businesses, economy and to all working people. KNOLSKAPE provides talent transformation solutions for the modern workplace covering three key areas: assessment, development and engagement. By leveraging experiential technologies, industry and business contextualisation, and rich talent analytics, KNOLSKAPE can accelerate learning, transform employee experience and boost productivity. More than 200 clients in 17 countries have benefited from KNOLSKAPE’s award-winning experiential solutions. 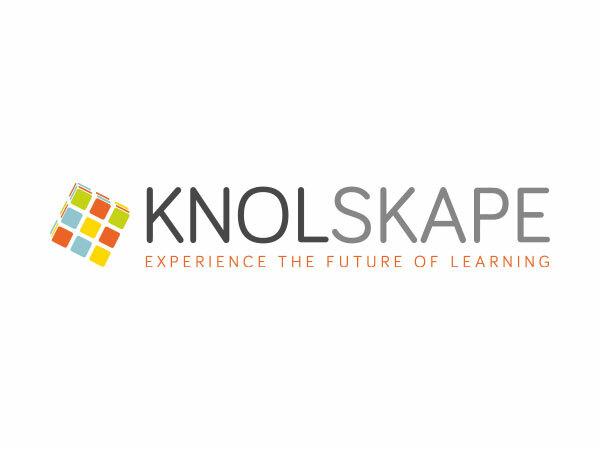 Using business simulations, gamification, mobile, social, artificial intelligence, virtual reality and machine learning, KNOLSKAPE delivers a transformative learning experience for the modern learner, rich analytics for the HR teams and improved performance for the organisation. Panopto is the easiest way to manage, live-stream, record and share videos for universities and businesses. Since 2007, we have built the easiest-to-use platform to search and manage video content, stream live events, record employee training videos and promote social learning. We serve more than five million end users in universities and businesses around the world. 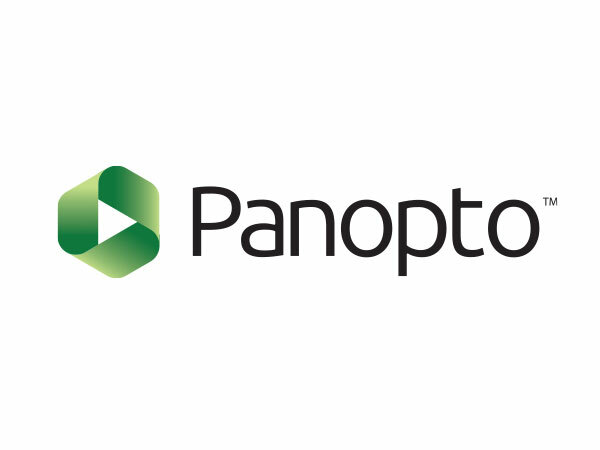 Learn more at www.panopto.com/. A preferred partner for developing business champions in Indonesia. 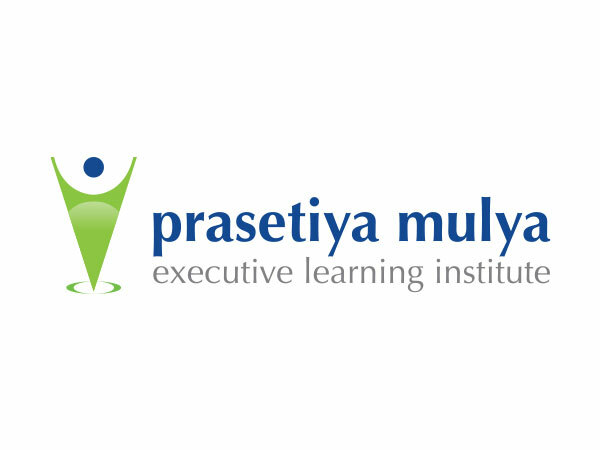 Prasetiya Mulya Executive Learning Institute works to inspire and provide solutions in developing business management skills, improving the effectiveness of organisations, equipping and empowering human capital and also enhancing the performance and sustainability of organisations by providing integrated services in workplace learning and performance. The institute has become the trusted partner for many national, multinational companies and government-related agencies in developing human capital to face the challenges of organisations and business. The institute offers development programmes related to performance management, human capital, leadership transition, and grooming leaders, among others. Those programmes are contextual and systematically designed to solve problems and meet all needs through its meticulous consideration of the organisational structure and the strategic direction of each individual company. 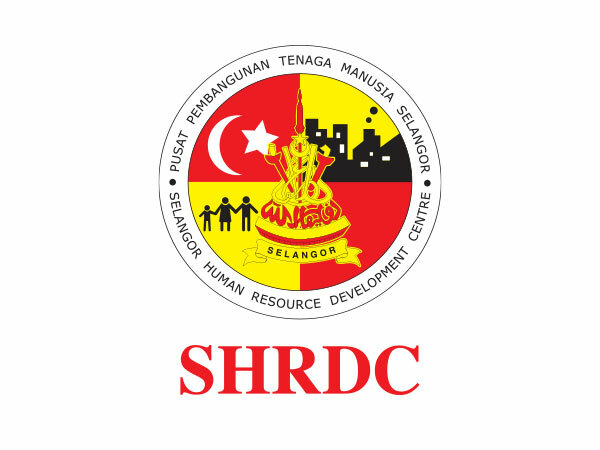 SHRDC is a not-for-profit talent development centre established by industry and government in 1992 to appropriately skill Malaysians for a sustained and addressable pool of high impact talent for companies and businesses in Selangor and Malaysia. Guided by government, industry members and talent partners, our competency-based training programmes ensure job-readiness and are internationally recognised. SHRDC offers niche training programmes and certifications for specific competencies in the areas of manufacturing, information and communications technology, microsystems, solar photovoltaic and Industry 4.0. As for soft skills development, SHRDC Essential Skills is a series of training programmes designed to provide a range of soft skills for maximum productivity and effective leadership. Think Codex is a multiple award-winning organisation that specialises in learning gamification solutions. Our team is trained by world-renowned organisations such as IMD, Wharton, IDEO, Pixar, and Lego Serious Play. Using game psychology and mechanics to make training highly experiential and engaging, Think Codex has been creating waves in the HR development community for the clever use of gamification as instruction. More importantly, clients have been seeing business results. Our key clients include Fortune 500 companies, MNCs and conglomerates that trust us to deliver solutions for onboarding, learning, employee performance and engagement. 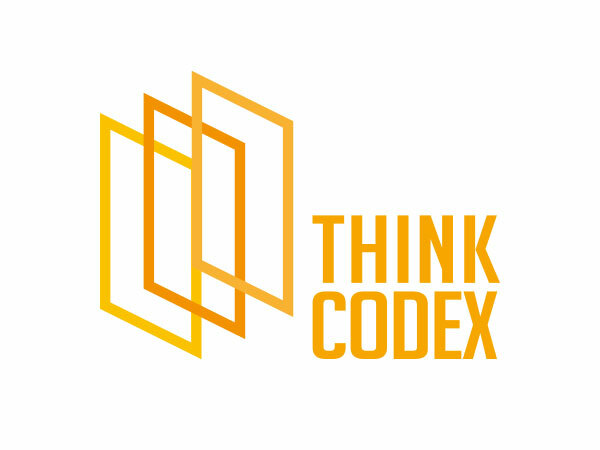 Connect with us at www.thinkcodex.com. 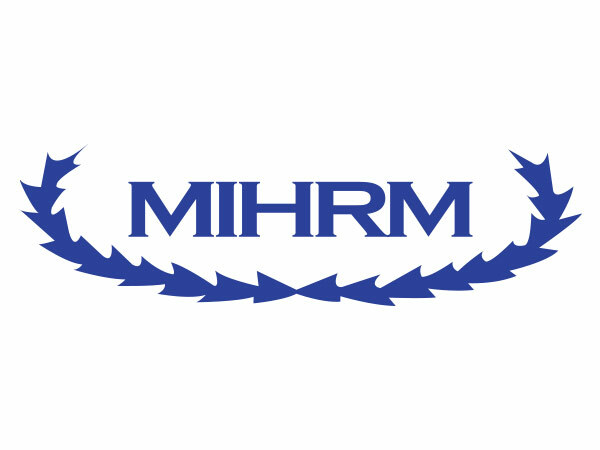 Malaysian Institute of Human Resource Management (MIHRM) was established in 1976 as Malaysia’s first professional body promoting the practice of human resource management. As the leading and independent body for human resource management in Malaysia, MIHRM has trained more than 20,000 competent HR professionals and practitioners in both the private and public sectors. The wide array of professional training courses, public programmes, consultation and support for organisations and individuals has put MIHRM at the forefront of the industry as the sole authority on human resource management in the country. 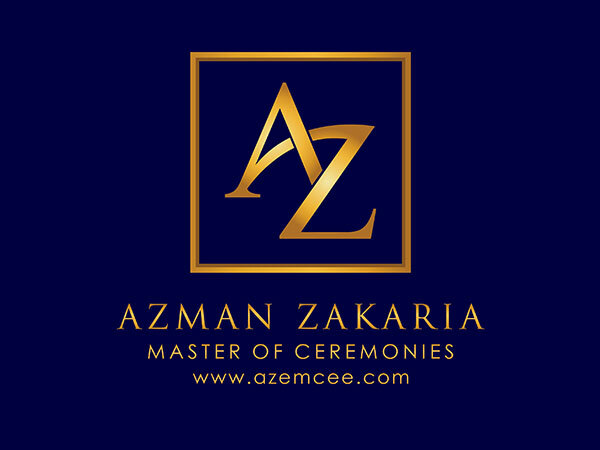 Azman Zakaria is a professional master of ceremonies and host for corporate events and functions. He is based in Kuala Lumpur, Malaysia. He has a passion in communications and has been an emcee since 1995. His main objective is to deliver quality and the highest professional services to his valued clients. His emcee portfolio covers conferences and seminars both locally and internationally, product launches, golf tournaments, annual dinners, Malay weddings and other corporate/private events. His script is customised to ensure quality in his performance. For his full portfolio and credentials, visit www.azemcee.com.